I am not sure if I will get time to build a Cub but as I have the magazines with most of the Piper Cub plan articles I will list the Cubs I know about to help anyone else. 52 inch semi scale Cub by Jack Headley from Aeromodeller Jan1979 FSP1357 from MyHobbyStores. No glazed cockpit just painted. 84 inch Piper Cub by David Boddington kit from DB Sport & Scale. I have ordered RM84, I'll let you know what I get.. I am interested in the Phillip Kent 1/6th scale Piper Cub. Has anyone built a model from his plans? I didn't know that the PIper Cub was in the list for the 2018 Mass build. From 2014 Peter, Tonys looking for info. John is right it's an old thread. If you substitute Sarik Hobbies for MyhobbyStores then the info is still applicable. Phillip Kent sells some of his plans himself ( as well as those sold by Sarik ) and the Piper cubs are amongst those and his club's website gives his phone number, so give him a call and discuss it! 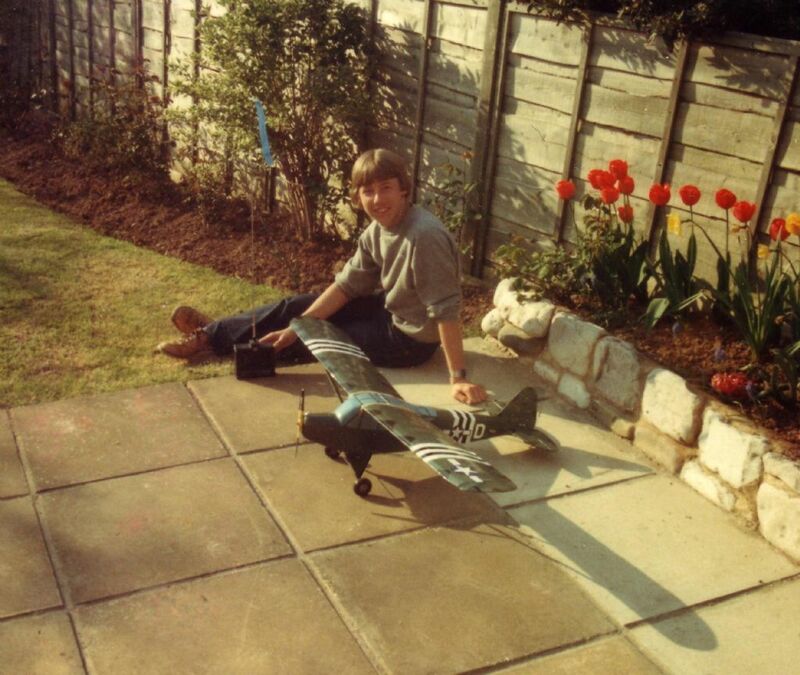 The 52" Jack Headley Cub mentioned at the top of the OP was my first ever plan build around 1983. Flew well and did my 'A' test with it. Built a second, but electric powered, which was very adventurous at the time and created a lot of interest in my then club. Model wouldn't ROG, but needed a very powerful hand launch to lift the bulk of nicads. No mini radio gear either (astronomically expensive) but did use a home built electronic motor switch - just on/off. Flew surprisingly well considering the pathetic amount of power available from the Mabuchi motor, once it was away. Got about four minutes or so from it, IIRC. Must build another with modern leccy gear for old times' sake. Sorry. I can't help it ifI am thick!! Nice choice for the mass build, the Jack Headley Cub was my first ever RC plane that I built from those very same plans. I ended up cutting my plans to shreds (I learnt not to cut out parts on unprotected plans from then on). I do have another copy of the plan as I've always toyed with the idea of building another and bought a new plan. I ended up selling the model but wish I hadn't. The pic shows a young 18 yr old me back in 1981 with that same model. Too true, john stones 1. I wanted to know if anyone had experience of building from the Phillip Kent plan(s) apart from PH himself. Phillip Kent is a well known scale designer and columnist so his plans are likely to be the best around. Most of his designs were published in RCModelWorld. It's a pretty safe bet that his Piper Cubs are good designs. But as many of his other designs were unusual or odd looking planes maybe his plans are not as well known as some other designers because few people want to build ugly planes!